PSU 12-6-10. 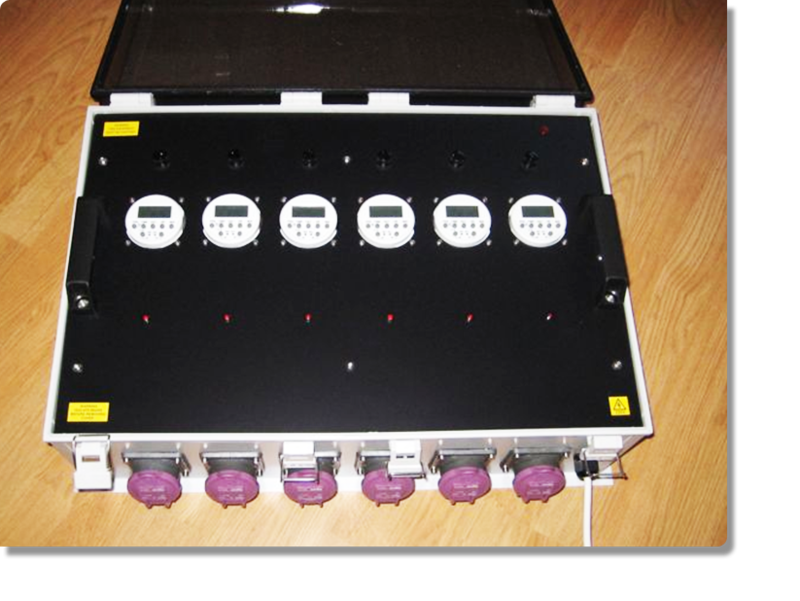 A bespoke 6 channel 720W high power power supply system with integral programmable timers. Designed for use in high humidity environments with low standby power designed to conserve energy usage when inactive. Units can be tailored to suit your specific application.